Welcome to My Sedona Place! 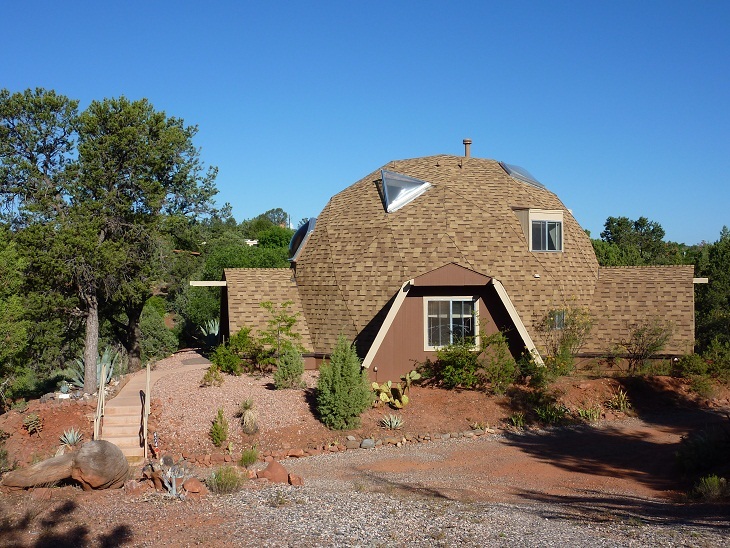 My Sedona Place is a vacation rental property in Sedona, AZ, in the heart of some of the most incredible energy vortexes, hiking, mountain biking, and Red Rock Views around! My Sedona Place was chosen by FlipKey / TripAdvisor as the top Sedona vacation rental property for 2011 AND 2012! And, Sedona has been chosen as one of of America's 10 Most Beautiful Locations! Put those two together - the top Sedona vacation rental and all that Sedona has to offer - and you'll have an incredible holiday! Please take a look through our site. If you'd like more information, please contact us at the email or phone number on our "Contacts" page - and if you're ready to book, our "Reservations" page will make sure your time is reserved! My Sedona Place - the top Sedona vacation rental property!